This lodge is highly popular among the tourists. Positioned at the fringe of Patli Dun Valley, Dhikala Forest Lodge has Ramganga River flowing in copious channels from it. The lodge is placed at a distance of 30 kilometers from Dhangarhi Gate in Dhikala Zone of the park. This snug accommodation option offers the breathtaking vistas of flora and fauna. The accommodation experience here is something simply unforgettable. 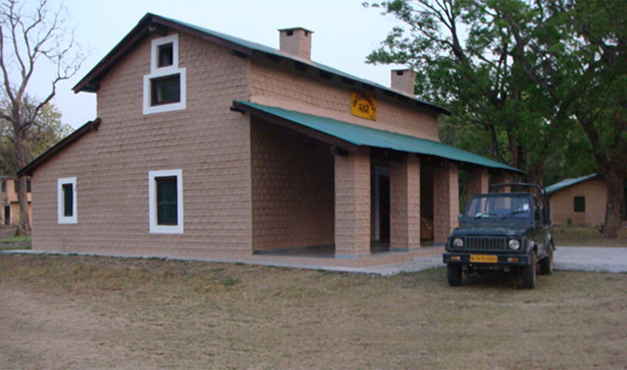 Forest Department runs this lodge to serve the varied accommodation needs of wildlife lovers in the park. 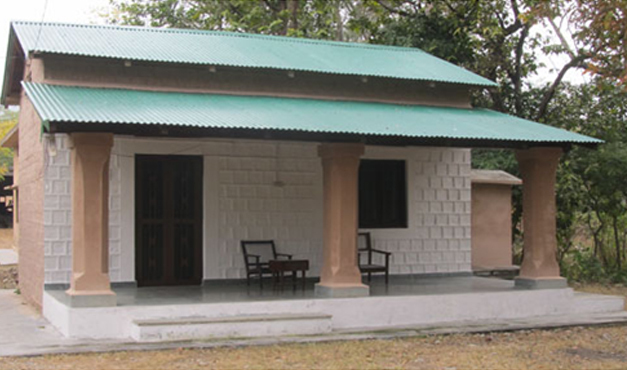 Outfitted with all the basic facilities, Khinnanauli Forest House is positioned in the midst of Khinnanaulichaur. 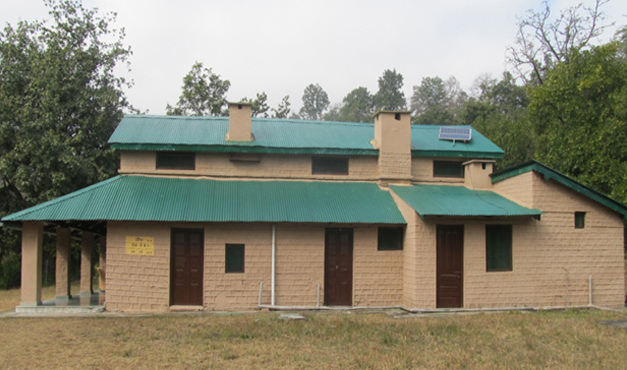 It is one of the most recently constructed restorative homes in Corbett National Park. This lodge is popular for offering jaw-dropping site of tigers and thus, it is an ideal accommodation option for the wildlife lovers in quest of spotting tiger. 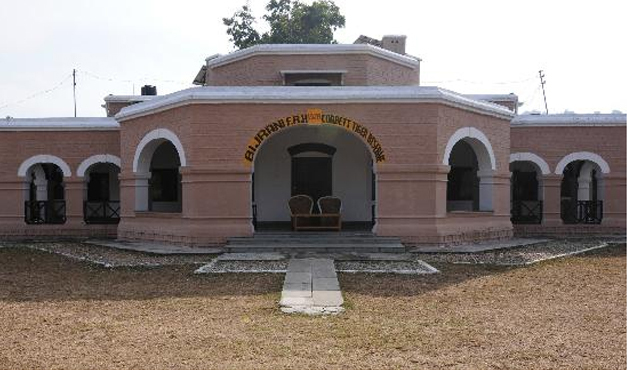 The tactical position of Khinnanauli Lodge tenders a simple getaway to the different parts of Corbett. This forest lodge is positioned downstream from Gairal on Dhangarhi-Dhikala Road. It is situated on the southern bank of Ramganga River. The chances to spot the large mammals like elephant and tigers are very high from the resort. The lodge also offers the vistas of crocodiles and various avifauna species as well. The scenic surroundings of the lodge make the stay of the guesty worth cherishing. The oldest forest lodge in Jim Corbett National Park, Sultan Forest Lodge is named after Sultan, which is a seasonal stream flowing through this region. Positioned inside the park, this lodge is at a distance of 10 kilometers from Dhangari Gate. 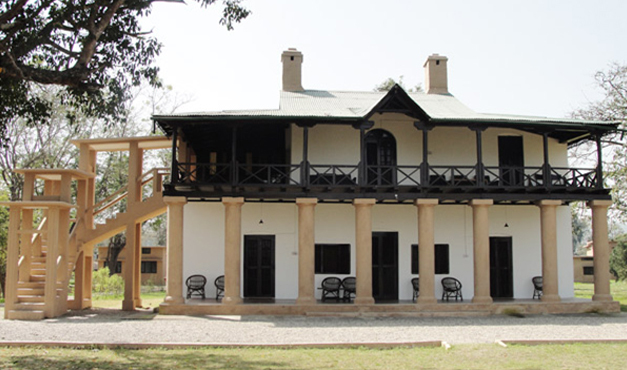 Sultan Forest Lodge is the first accommodation option that comes en route while driving from Dhangarhi to Dhikala. This lodge is located in the opaque forest and renders a relaxing accommodation to the visitors. This cozy forest lodge is located on the bank of Ramganga River near the first entrance gate of the park. The lodge can be easily reached through Dhangarhi Dhikala Road. The visitors prefer this snug lodge by virtue of its appealing location. The tourists can savor the gripping vistas of exotic flora and fauna prevailing in the park. The exquisite hills cosset the Gairal providing tranquil and stunning sojourn to the guests. 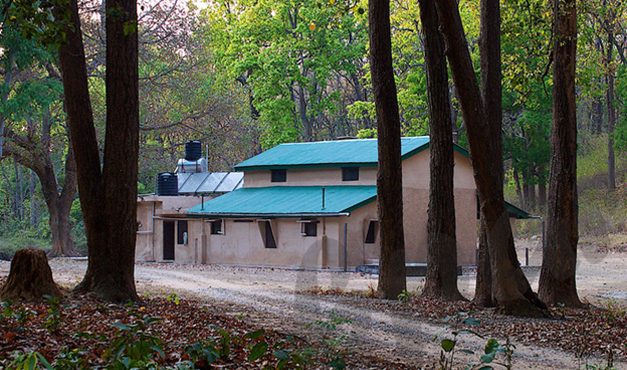 The highest forest lodge in Jim Corbett National Park, Kanda Forest Lodge is positioned in the north side of the park. The lodge being located at an intriguing height offers tourists an advantage of experimenting and finding the images of the entire valley with Ramganga Point Angle. The lodge offers the tourists soothing climate that paves a way for a congenial stay. The true feeling of Himalayas can be felt while staying Kanda forest Lodge. This comforting forest lodge positioned at a distance of 12 kilometers from the northwest of Bijrani. Malani Forest Lodge is on the central zone of Jim Corbett National Park and delights the tourists with awe-inspiring panoramas. Situated on the fringe of the core zone of Corbett, the lodge offers tourists the amazing vistas of tigers roaming in woods. Other fauna species that can be spotted from the lodge are leopard, black beer, deer, sloth bear, etc. Located strategically at the core zone of Jim Corbett National Park, Bijrani Forest Lodge offers the tourists an astounding vista of mammals, reptiles and other assorted species of flora and fauna. Spotting tigers, black bear, sloth bear, leopard, etc from this relaxing lodge is something that remains etched in the minds of the guests forever. Located in the interiors of the southern limit of Corbett, Jhirna Forest Lodge is a snug accommodation positioned on Ramnagar-Kalagarh Road. The lodge lies in the east-west side of the park. 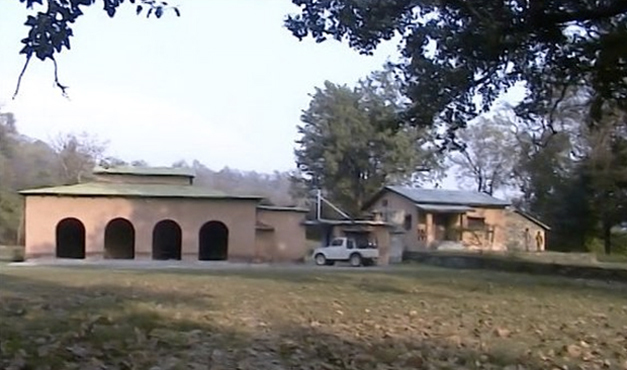 This forest lodge was an agriculture village in past and came under the perimeter of Project Tiger region in 1994. Lush woods of bamboo envelope the hills in northern side of the Jhirna Zone of Corbett. The tranquil backdrop of the lodge offers the opportunity to spot copious wildlife species as well. Staying in any of the major forest lodges in Corbett brings an absolute contentment and peaceful moments that keep the fatigue away.